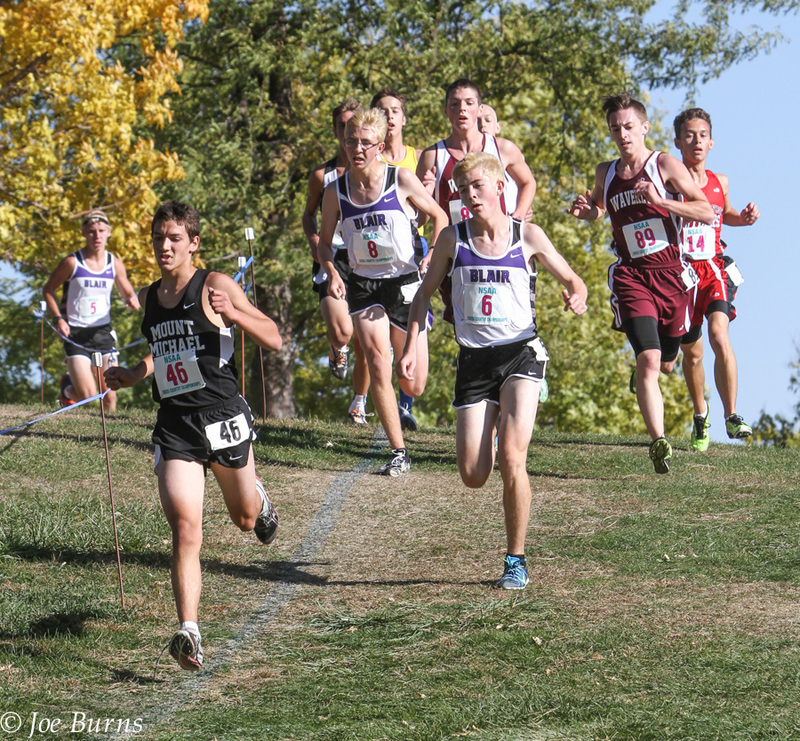 Beautiful day and near perfect running conditions for the State Cross Country Championships at the Kearney Country Club on Friday. Fort Calhoun Boys team took third place in the Class C Boys contest. 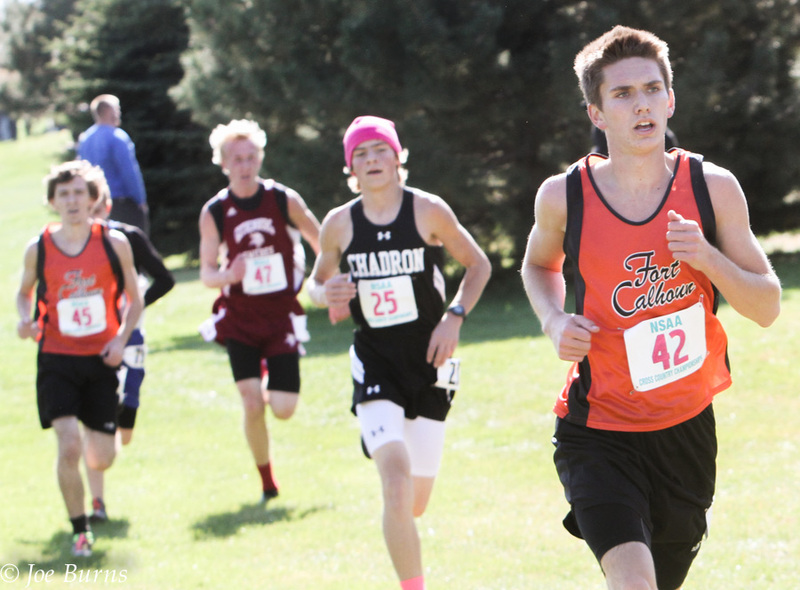 Top finishers for Fort Calhoun were Ben Everswick and Adam Robinson. 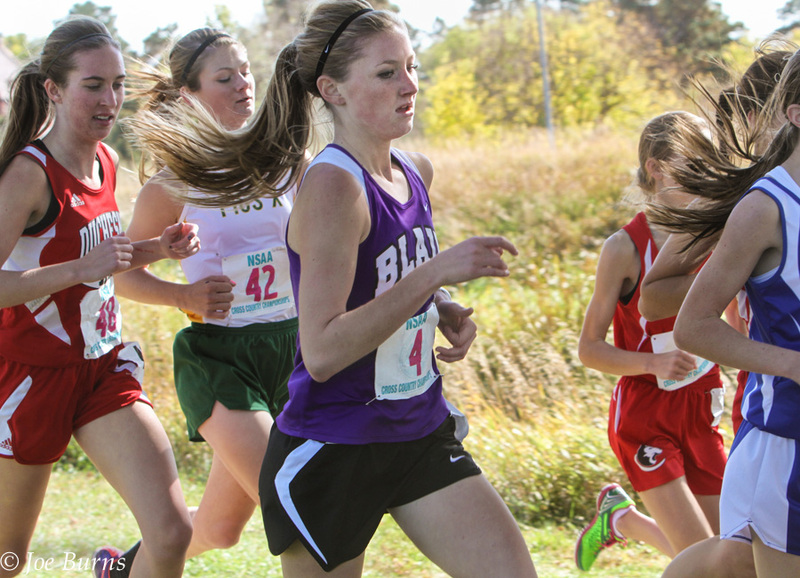 Blair’s Molly Dibben finished in eleventh place in Cass B Girls. The Blair boys team finished seventh in class Cass B Boys. Alec and Evan Wick near the finish in Class B competition. Previous Turkey trot, turkey trot, run, run, run!